Nationally, unintentional drug overdose, exposure to harmful chemicals, and other types of accidental poisoning claim thousands of lives every year. On the 50th anniversary of National Poison Prevention Week, Tacoma Fire Department encourages everyone to help protect their loved ones by identifying poisoning hazards at home; using, storing, and disposing of medication safely and effectively; and learning more about how to prevent and respond to poison emergencies. Though there has been a dramatic reduction in the incidence of poisoning among children, accidental exposure to drugs and medicines, typical household chemicals, and other dangerous substances continues to threaten the health of our community’s youth - particularly those under the age of six. Parents and caregivers can help prevent poisoning by storing chemicals and medication in locked or childproof cabinets beyond their children's reach, and by safely disposing of unused or expired prescription drugs. To find information, statistics and additional safety tips, visit the Washington State Poison Control Center or the CDC.gov. 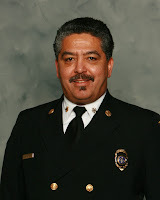 Tacoma Fire Department Chief Ronald W. Stephens has announced his retirement effective March 29, 2012. Chief Stephens was appointed Fire Chief in 2006, and has served 35 years with the department. 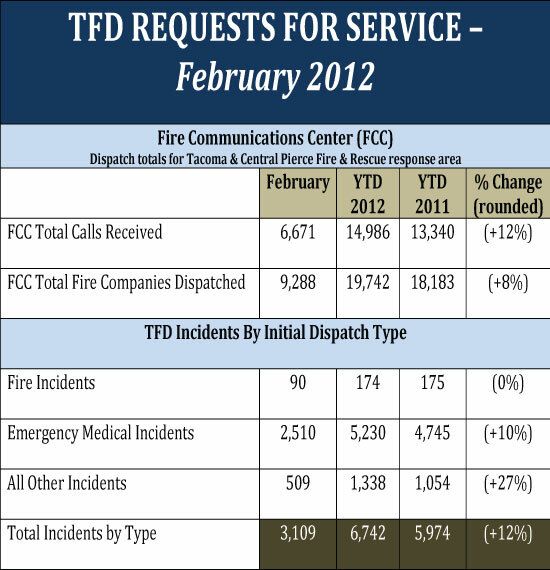 Under Chief Stephen’s command, the Tacoma Fire Department achieved national accreditation from the Commission on Fire Accreditation International. He oversaw a significant effort to increase the diversity of the organization and developed a strong culture of public service within the department. City Manager T.C. Broadnax has appointed Assistant Chief James Duggan to serve as Interim–Fire Chief until a permanent replacement is named following a nationwide search.